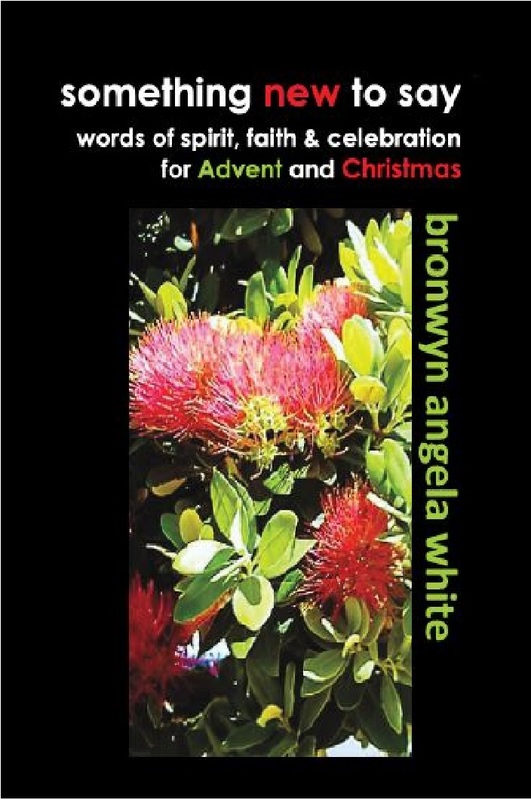 “Something new to say: words of spirit, faith and celebration for Advent and Christmas” is a collection of liturgy resources especially for the Southern Hemisphere! Author Bronwyn White lives in Aotearoa New Zealand, and this collection celebrates a festive season where pohutukawa and rata are in bloom, friends gather around barbecues or picnic at the beach on Christmas Day, and many people travel to catch up with family or enjoy school holidays. The prayers, affirmations, reflections and blessings are in inclusive language, with an emphasis on “(acting in) faith, not belief” and social justice. This book is ideal for progressive and liberal faith communities and churches; lay and ordained worship leaders will find them especially helpful, and there’s plenty for individual contemplation and enjoyment, too. entrance gate, 30 Claremont Avenue, Netherby. Walking the Labyrinth as the Beloved in John’s Gospel. Please bring your own lunch. Hot drinks and biscuits provided. by Wednesday 26th September please.